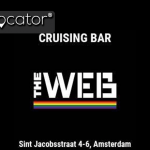 The Web is a well established Jeans & Leather gay bar based in the heart of central Amsterdam. 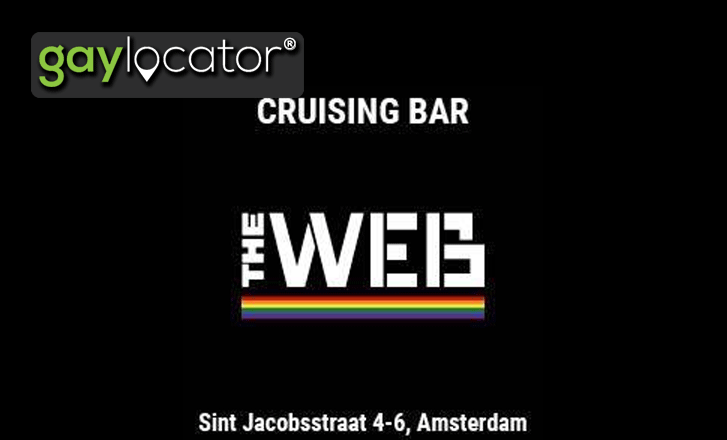 Come and check out one of the oldest Amsterdam’s gay cruising bars. 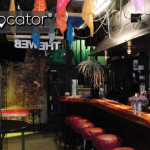 Enjoy drinks with your mates or make new ones. 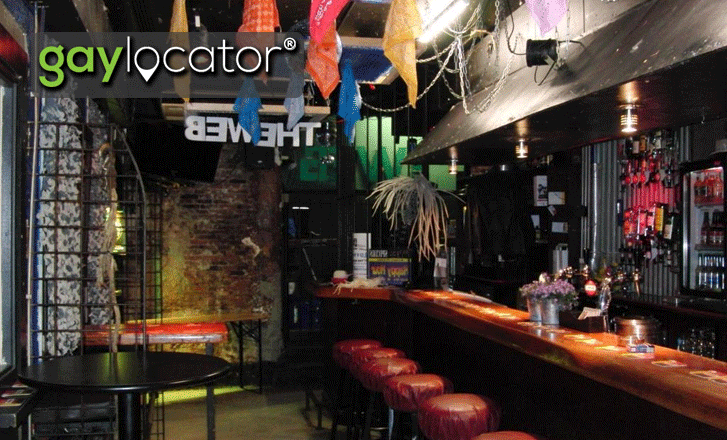 Wonder upstairs for some fun or just chat with our friendly and helpful bar staff.